Recently I wrote a tongue in cheek post about mystery buttons I received in place of some Saleabration brochures. 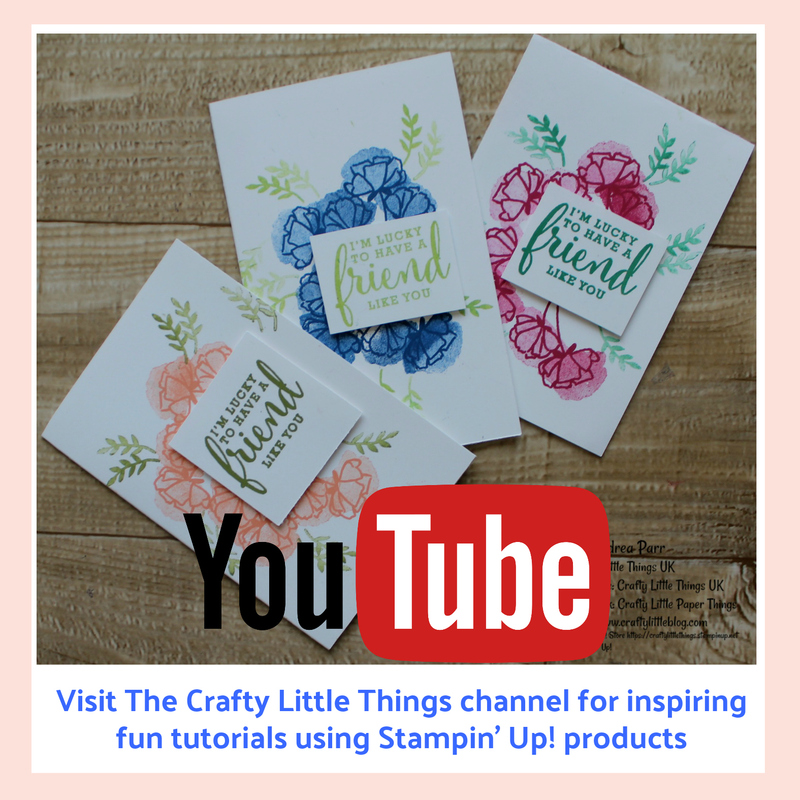 The post was an accompaniment to my recent Stampin' Up! haul video where I show off my latest fab goodies and update on the then current situation with stock. 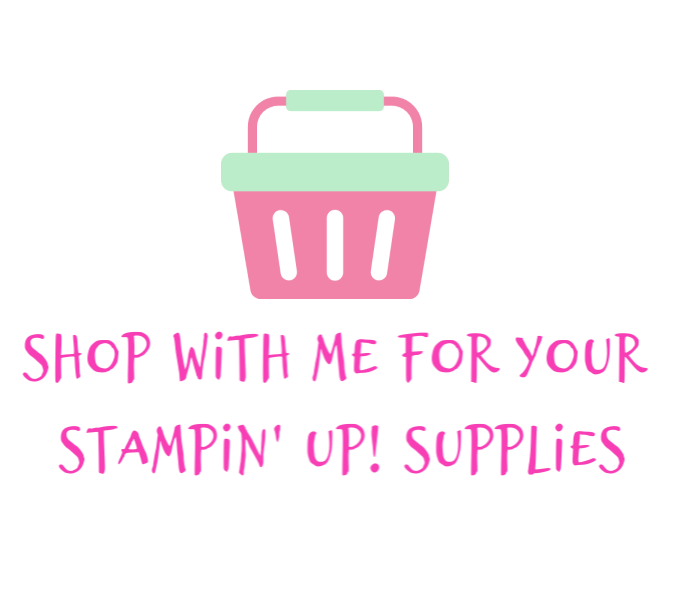 Well as usual Stampin' Up! came through with excellent customer service. 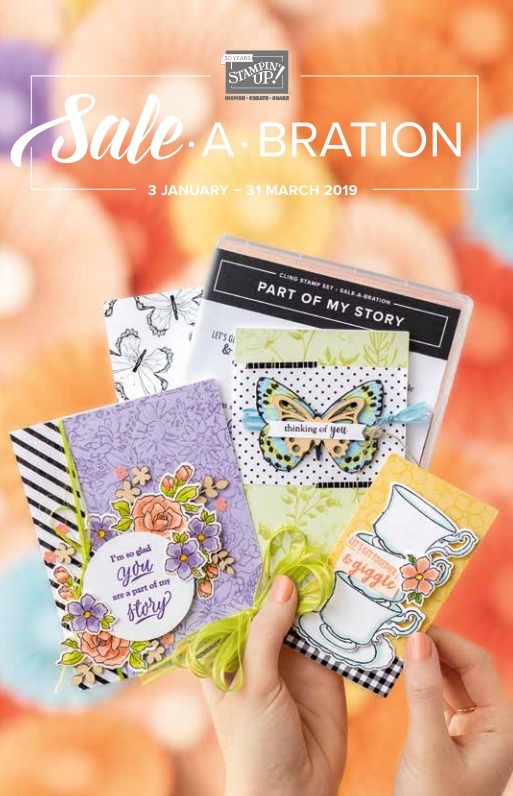 After a couple of days they responded to my gripe and whilst it is still open to speculation how the unfortunate error occurred I now have Saleabration brochures to send to my eagerly awaiting new customers. 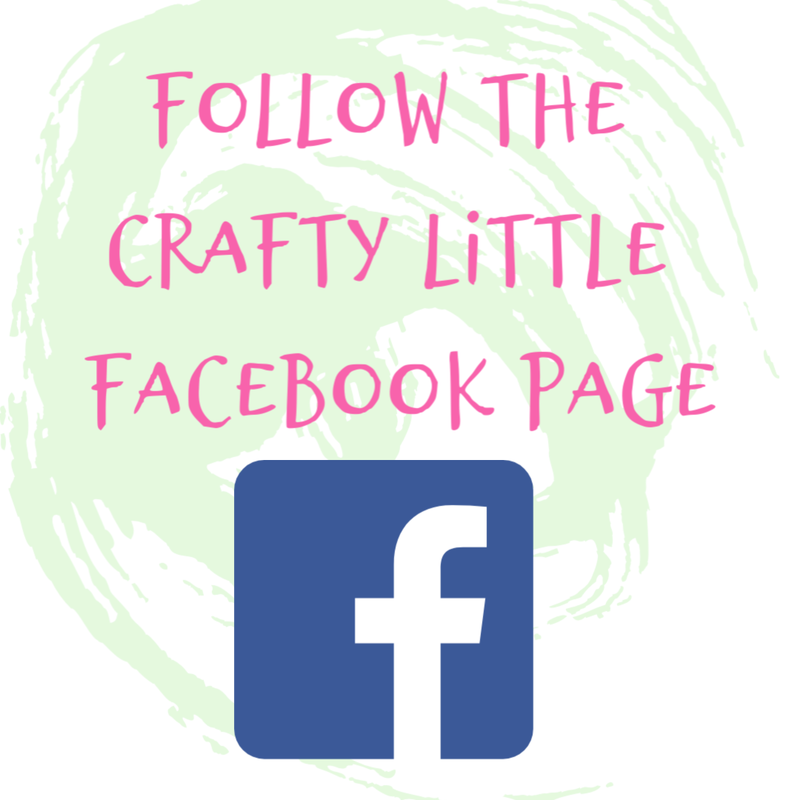 What's more I get to keep the buttons so can send them out as freebie samples as they are too small for me to use. I have fine motor dexterity issues these days. The tiny buttons were a stark reminder of that. I won't go into detail on other issues which were remedied with the same order but the outcome was as it always is from customer services...excellent. 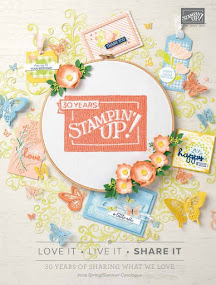 If you have any issues with a product or an order always raise it with Stampin' Up! or your demonstrator who will help resolve the problem. Companies, much like people, learn from mistakes and they can save waste and money by having issues pointed out to them as well as have opportunity to demonstrate their integrity when it comes to customer satisfaction as in this situation. There is no point complaining if you don't include the person who can put things right in the communication of that complaint and give them a chance to shine and show how much the customer is valued and how much a premium service matters to them. Furthermore I decided to buy some of the Needlepoint Nook goodies to give to my customers as a thank you for shopping with me this month to go along with the buttons. It all comes good in the wash as we say up North. Thanks for dropping in, have a great week! 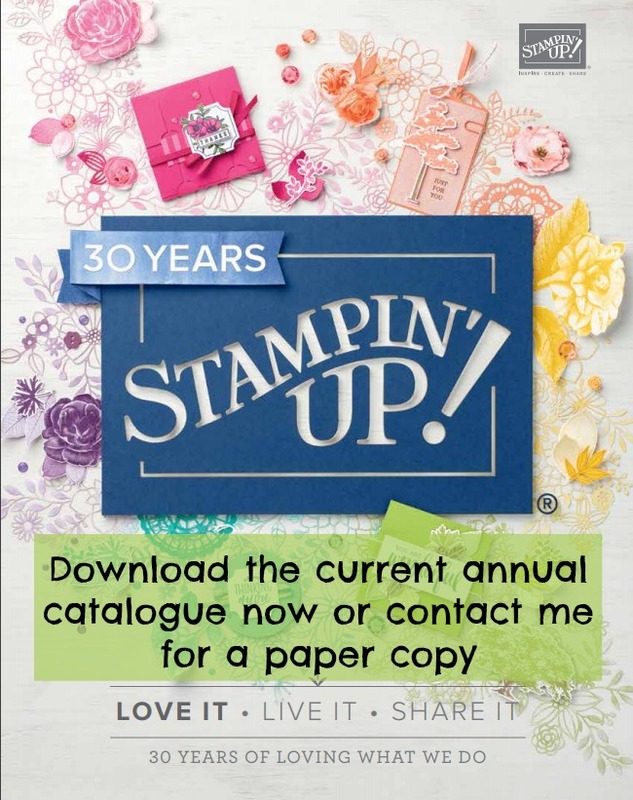 Please, NO MORE about your buttons and catalogues and how SU stuffed up. SU and you are now friends again - great. I, frankly, was appalled as a follower of yours to read your scathing comments on your blog. I did not need to hear this. Thank you and bye.